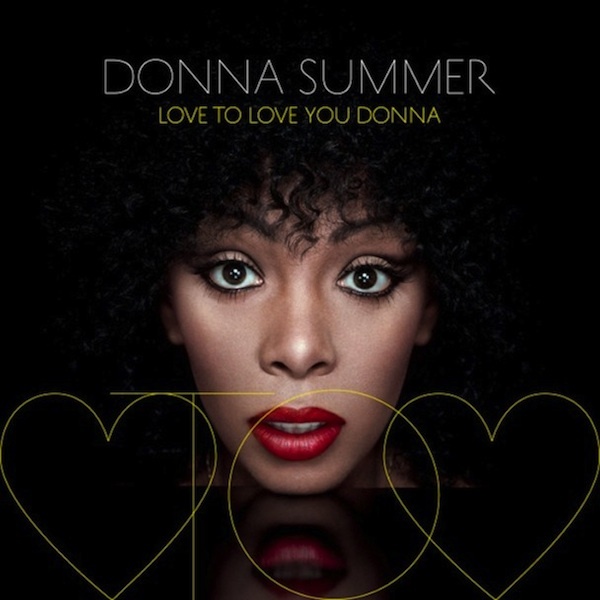 On October 22nd, the late disco diva Donna Summer will be memorialized with a new remix record titled, Love to Love You Donna. Produced by Dahlia-Ambach Caplin and Randall Poster, the collection features over a dozen remixes and an unreleased track by Giorgio Moroder and Summer titled “La Dolce Vita”, which you can listen to at SPIN. The archived track will no doubt bring smiles to the faces of fans still reeling from Daft Punk’s Random Access Memories, as it sounds like an anthem designed for a robotic Steve Rubell and/or Ian Schrager. Take a listen over at SPIN, and then revisit the previously released remixes of “Love To Love You Baby”, “Love Is in Control (Pull the Trigger)”, and “Sunset People” by Moroder, Chromeo, and Hot Chip, respectively.